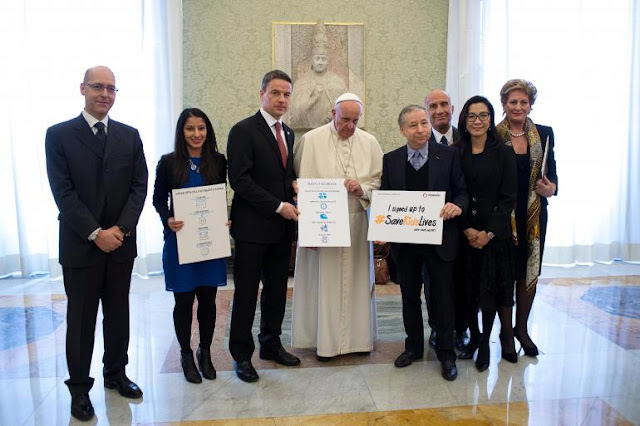 Nixon Motor Sports: Pope Francis Wants You To Drive Safely! For more information about this meeting, and a video, visit the story on RomeReports.com at RomeReports LINK. The Nixon Motor Sports team also fully supports safety awareness, the use of seat belts at all times, following traffic laws and signs, and always agrees with Junior Brown who sings "If you wanna race then get on a race track".